Like I said, I headed to Minnesota with my mom last weekend to visit University of Minnesota Twin Cities and University of St. Thomas. They're completely opposite schools but it was great to get a look at two different campuses, sizes and programs. 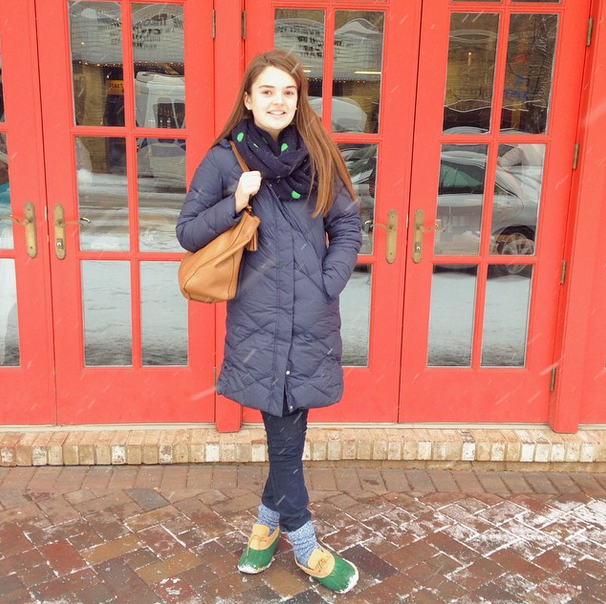 I really liked both and know I want to live in Minneapolis at some point in my life, so who knows what will happen! Besides touring colleges, we couldn't leave without stopping at the Mall of America (once at night and another afternoon) and the Galleria in Edina. Definitely two recommendations if you find yourself in the area! It's been so, so cold lately so as you can imagine, oversized sweaters (here's a similar one to mine for only $19!) are the majority of my clothing choices. 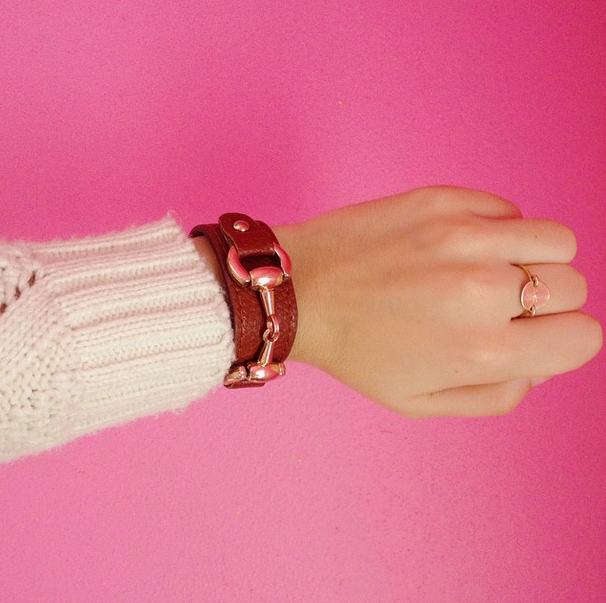 I also love pairing a comfy sweater with fun jewelry like that tan leather buckle bracelet for another little touch. Lastly, I have to talk about how delicious this gelato was at the Mall of America. 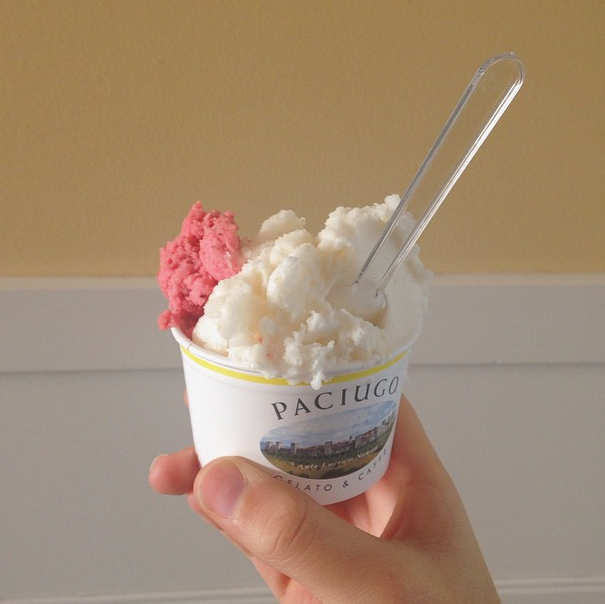 There was an entire wing off the food court dedicated to delicious restaurants, and I just so happened to stumble upon Paciugo Gelato. Seriously life changing. Not to mention I tried their pear and wildberry flavors which were absolutely amazing. I'm planning posts for next week and I'm thinking some holiday spirit DIY's are in order... what do you think? 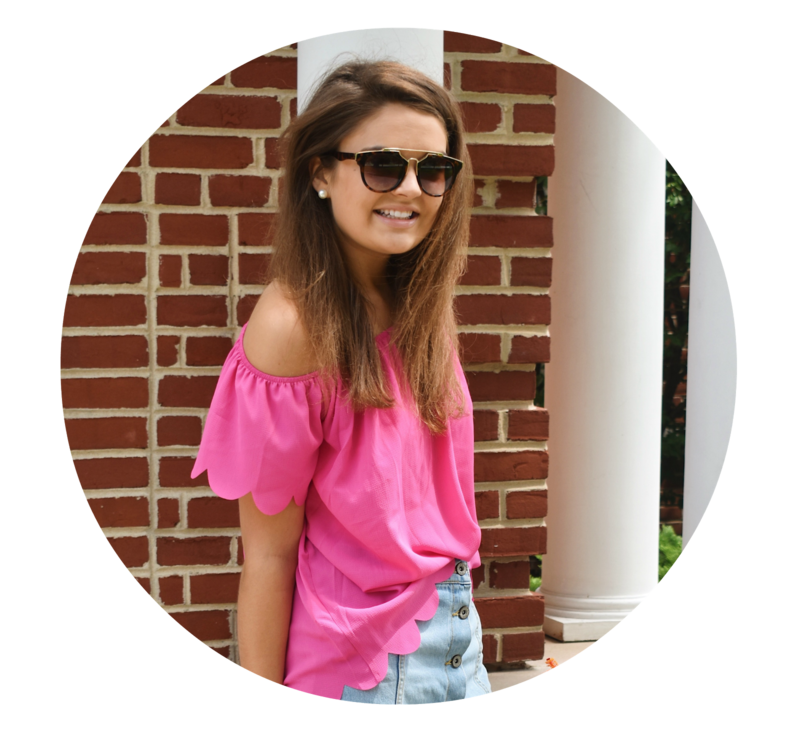 I can't wait to see how you style the shirt! 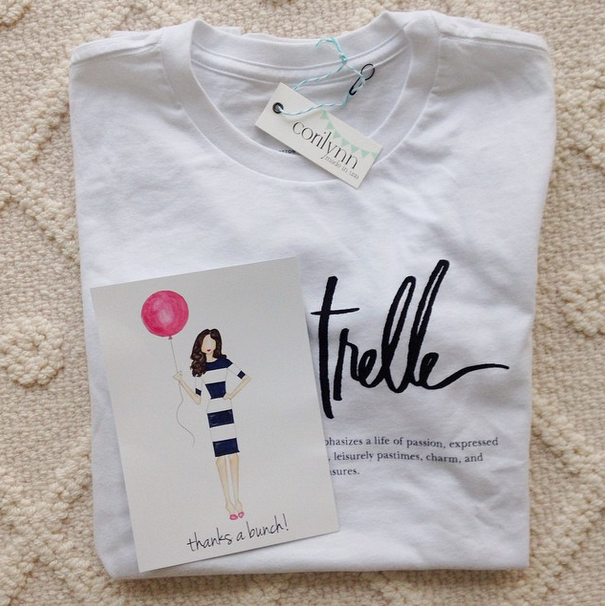 Love all of this + that cute graphic tee! Can't wait to see it. I love that equestrian inspired bracelet, such a fun little accessory!